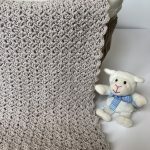 This baby blanket crochet pattern kit is perfect for crocheting a super sweet baby gift for a precious newborn. 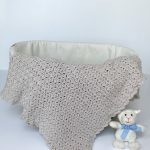 The simple, heirloom style blanket works well for baby boys or baby girls. 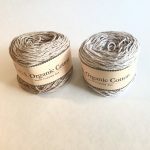 pattern and organic cotton yarn in your choice of color. Oh So Sweet! 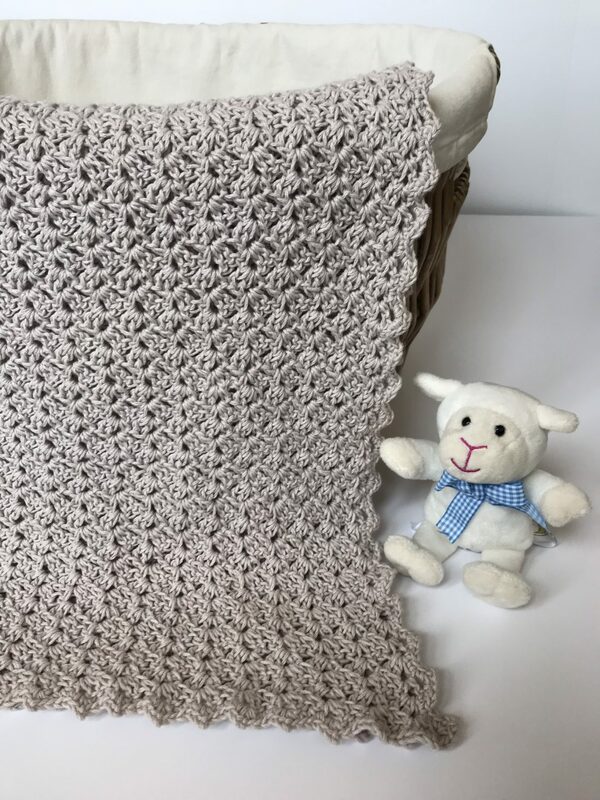 Baby Blanket Crochet Pattern Kit includes the baby blanket crochet pattern and 6 skeins of Appalachian Baby Design 100% Organic Cotton sport weight yarn. The Oh So Sweet! 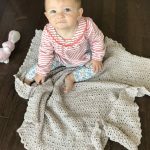 Baby Blanket is an heirloom style crib size blanket – 32″ X 36″. The crochet pattern comes with instruction on how to adjust the blanket size. 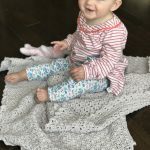 This gorgeous baby blanket crochet pattern kit includes the Oh So Sweet! 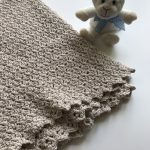 Baby Blanket crochet pattern and the necessary organic cotton to crochet the blanket. 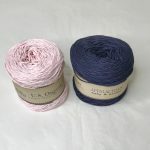 Appalachian Baby Design 100% Organic cotton yarn is created from cotton grown organically in Texas and spun by hand by two women in West Virginia. Definitely USA made and super light and soft! 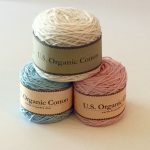 This sport weight organic yarn comes in natural cream, classic baby blue, baby pink, silver, doe, blush (a lighter pink), and indigo. A simple edging gives this blanket a delicate look. It is crocheted in a modern textured and reversible pattern . The sample blanket is beautifully shown in silver – but any color you choose will be gorgeous. 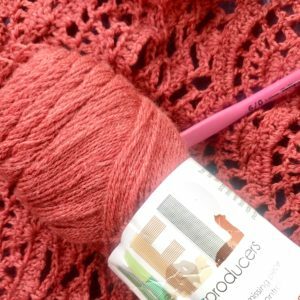 The pattern and yarn will be sent to you in a 100% biodegradable EcoEnclose mailer. 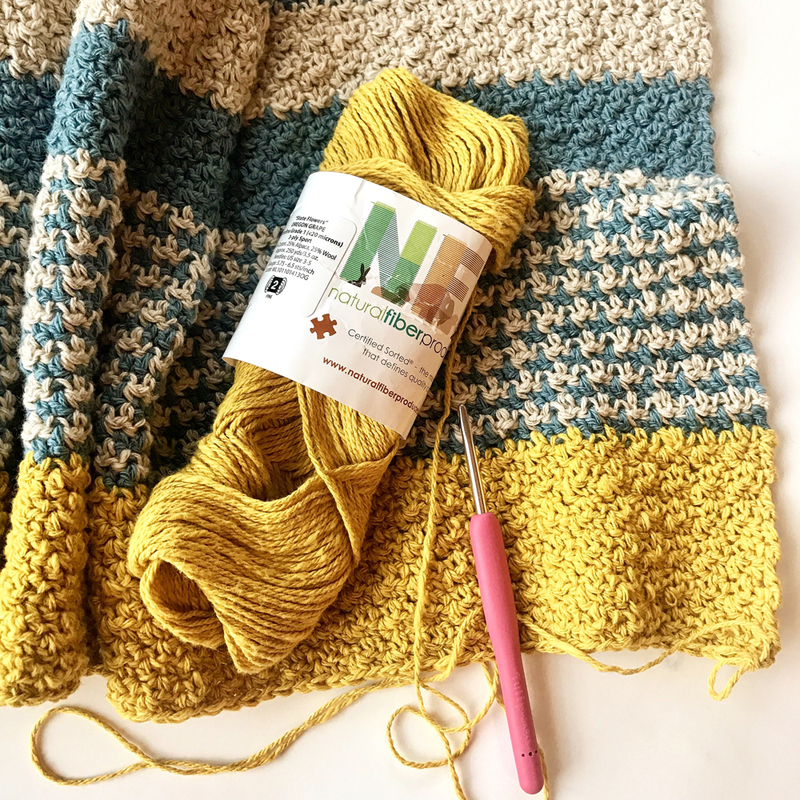 Prefer to purchase a finished blanket ready for gifting? Oh So Sweet! 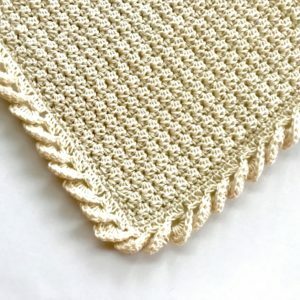 Organic Cotton Baby Blanket. Finished size is approximately 32″ X 36″. Intermediate – familiarity with basic stitches and edging are needful – complete instructions given in pattern. You’ll need a Size F/7/4.00 mm crochet hook. The kit comes with the pattern and 6 balls of your color choice of Appalachian Design Baby Yarn. You will choose your yarn color from the photos as you order. The yarn and pattern will be sent to you. The pattern is also available for download for future reference.